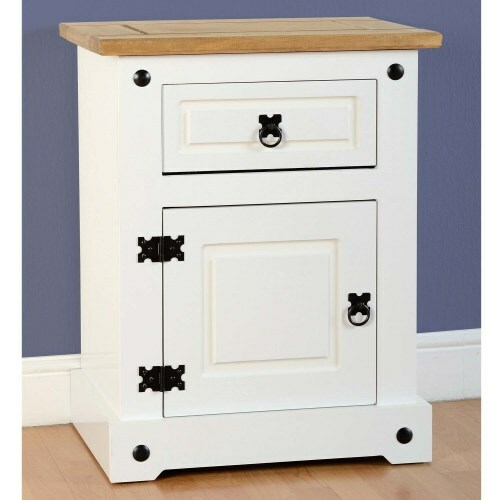 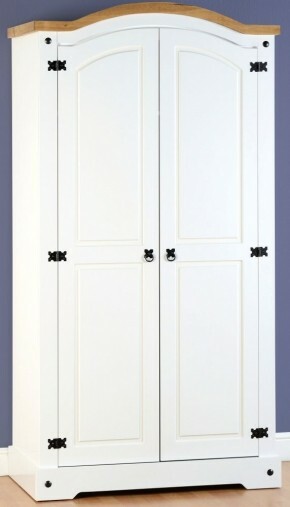 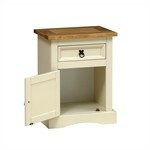 Our Corona 2+2 Chest provides all your storage requirements in charming style. 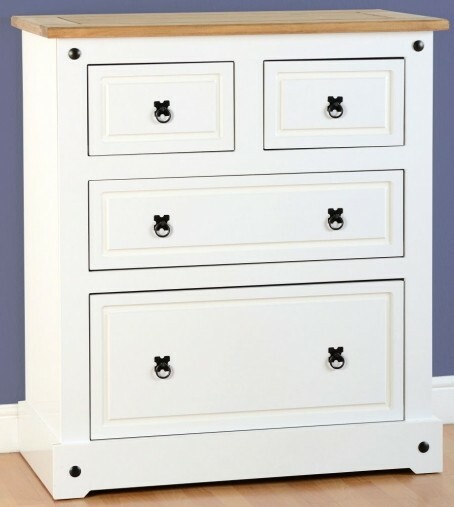 Two drawers at the top will hide your smaller bits and bobs, whilst the two larger drawers will stow away jumpers, tops and Ts. 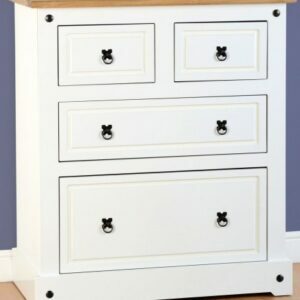 Finished with a beautiful white paint and contrasting pine top, the black metal drawer knobs provide the final flourish. 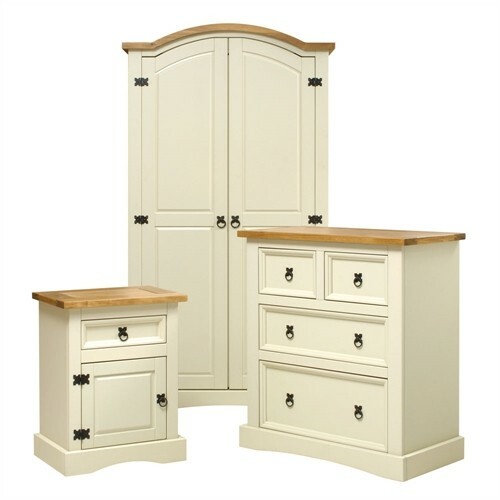 Match with other pieces from our Corona Painted range for a complete look. 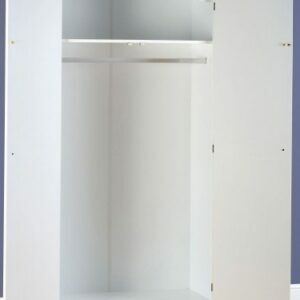 This item is flat packed for home assembly – full instructions are included.